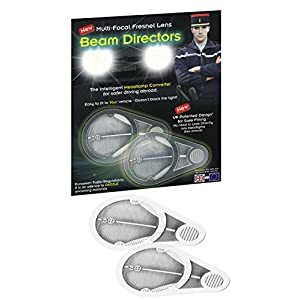 Headlamp beam deflectors are suitable for all vehicles and tested two times a year,to provide the lastest fitting instruction for you vehicle. 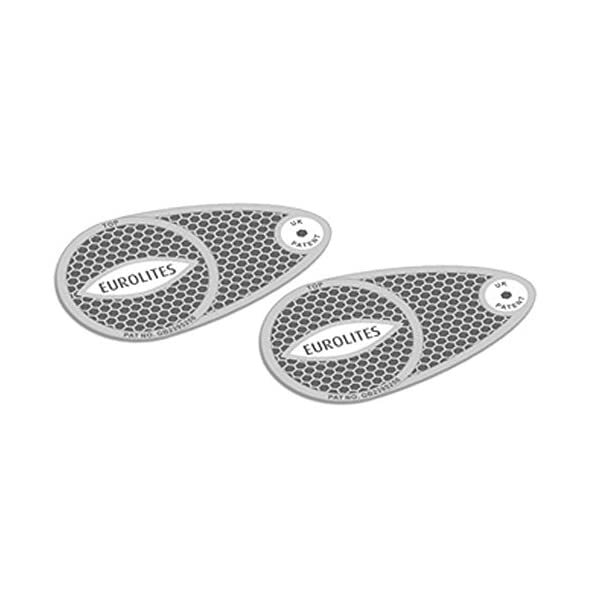 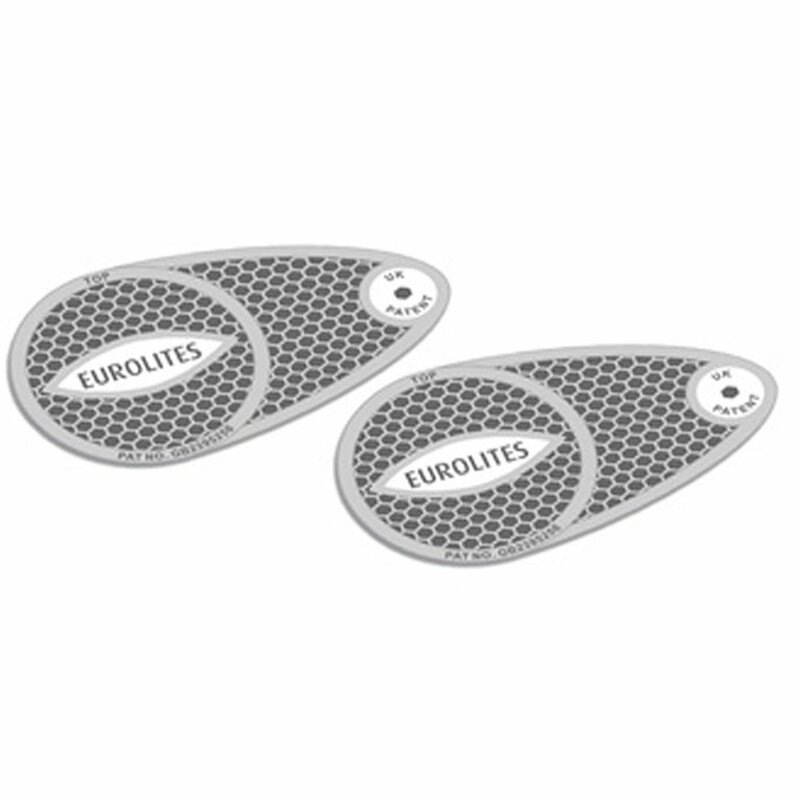 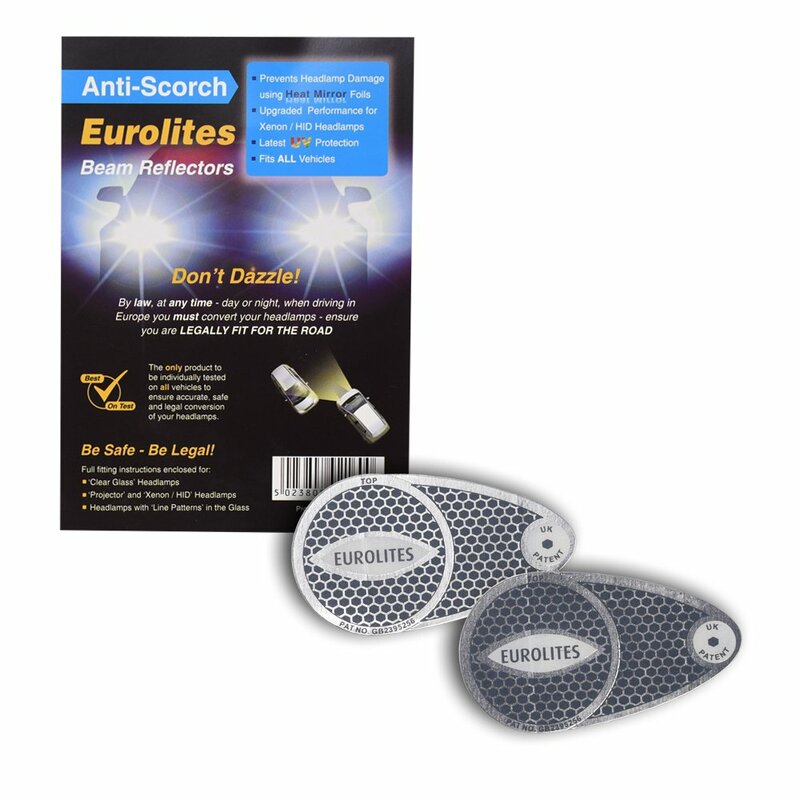 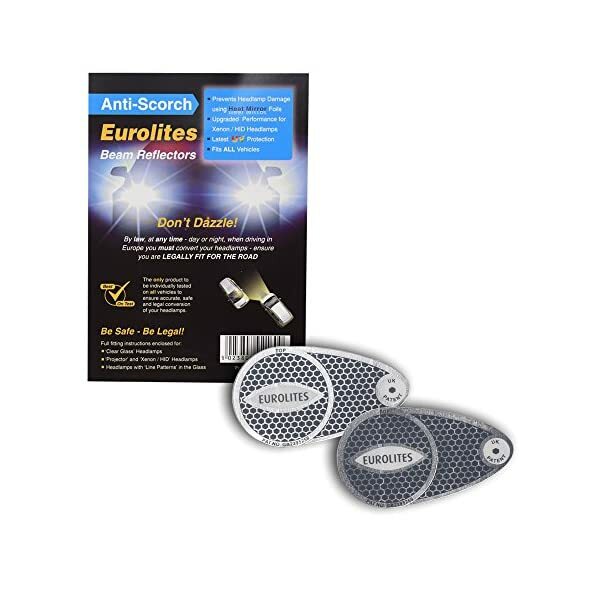 Eurolites ANTI-SCORCH BEAM REFLECTORS have been developed for today’s more powerful headlights encased in plastic/acrylic headlamp covers, the usage of modern lamps, xenon – projector and standard halogen H1-H4-H7 bulb designs. 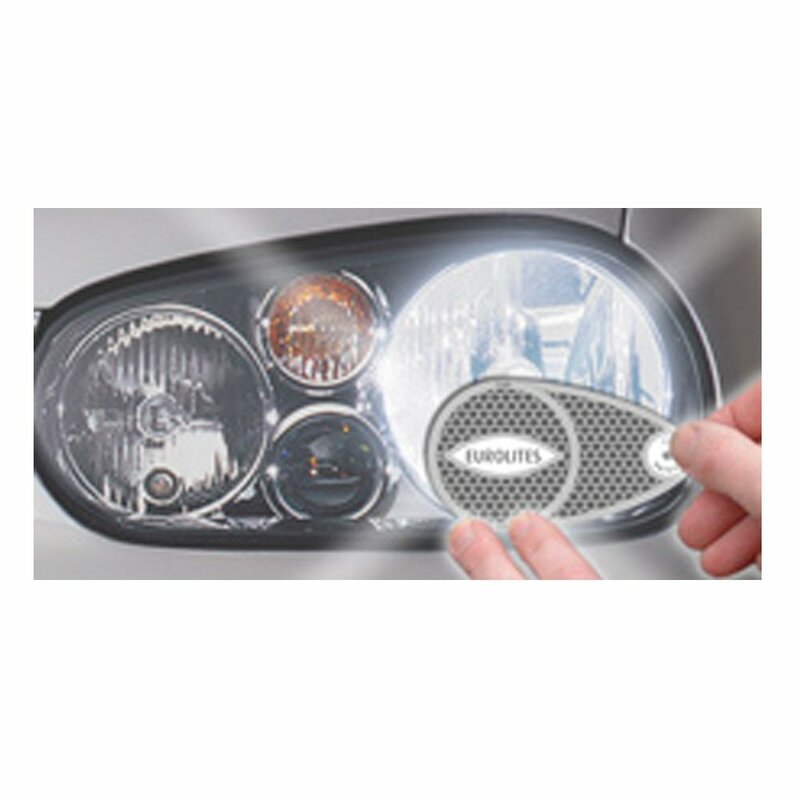 Even as continuing to provide Outstanding Performances on all older and classic vehicles with clear and lined patterned headlights. 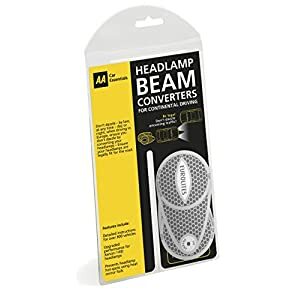 PLEASE NOTE THE HEADLIGHT ADAPTORS ARE NOT SENT IN RETAIL PACKAGING. 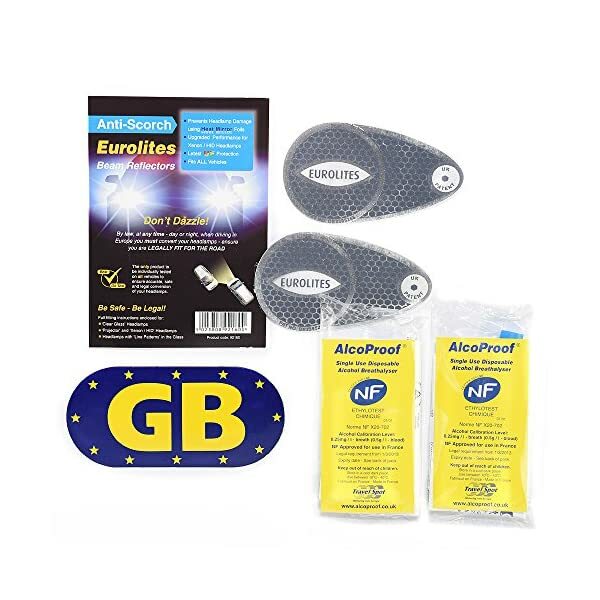 As from the 01/07/2012 all vehicles travelling in France should carry an approved for France alcohol breathalyser. 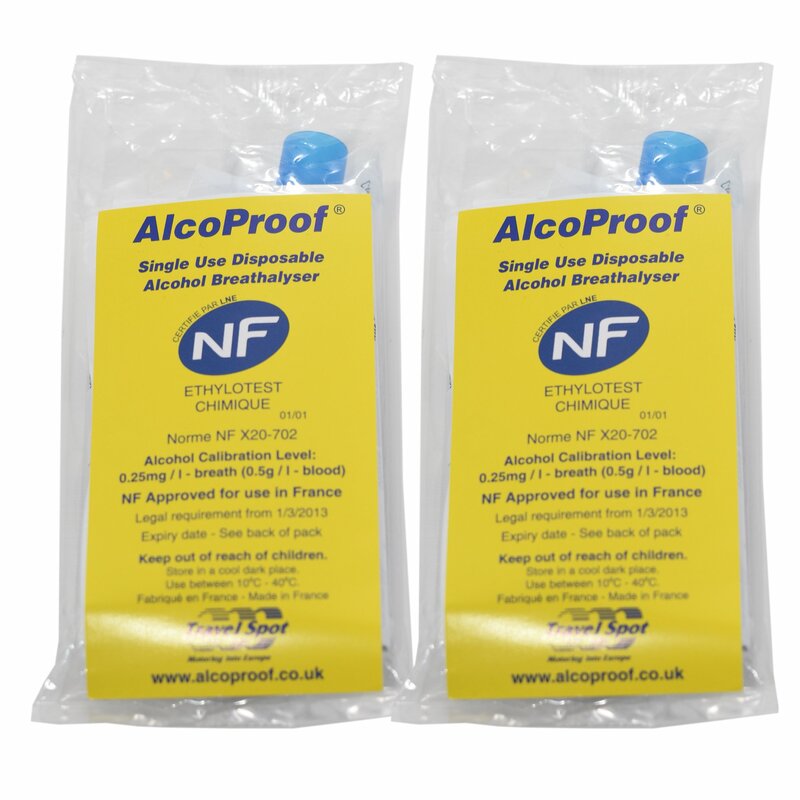 The breathalyser has been specifically tested and accredited in accordance with the NF X20702 Standards. 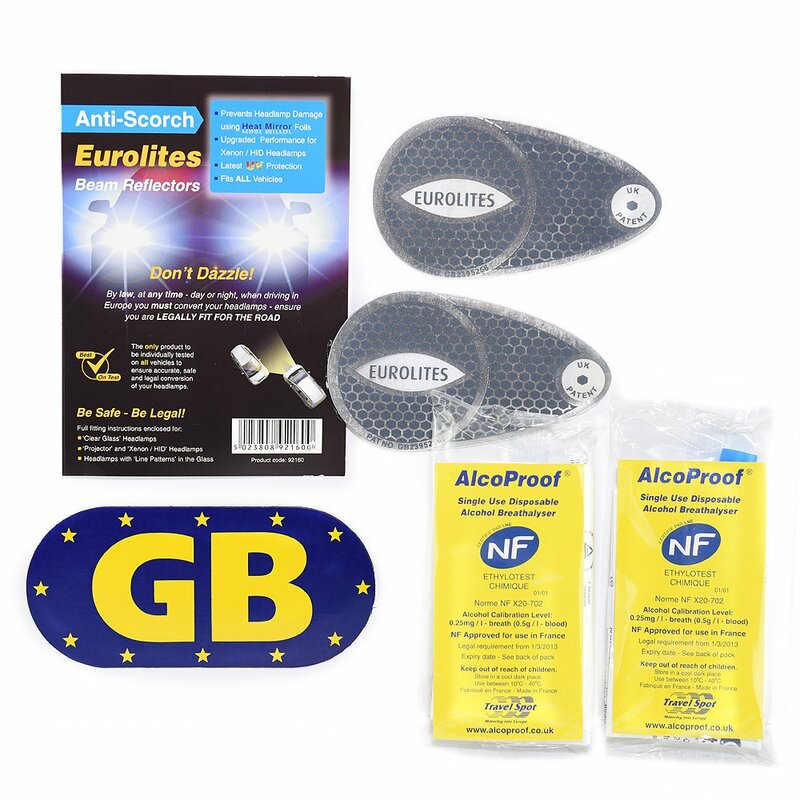 It is designed to alert you at the lower French drink drive limit of 0.5% BAC.UK limit is 0.8% and UK calibrated breathalysers will NOT be accepted. 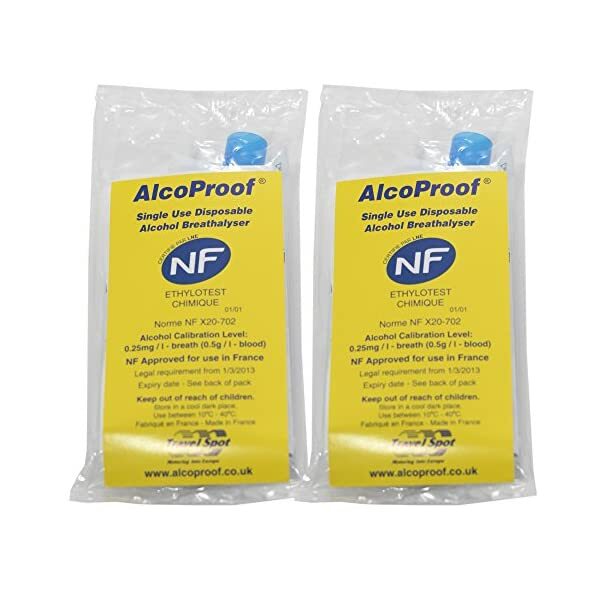 At least 2 NF approved disposable breathalysers should be carried in your car at any time Even as in France.Please note you are going to receive 2 x single breathalysers. 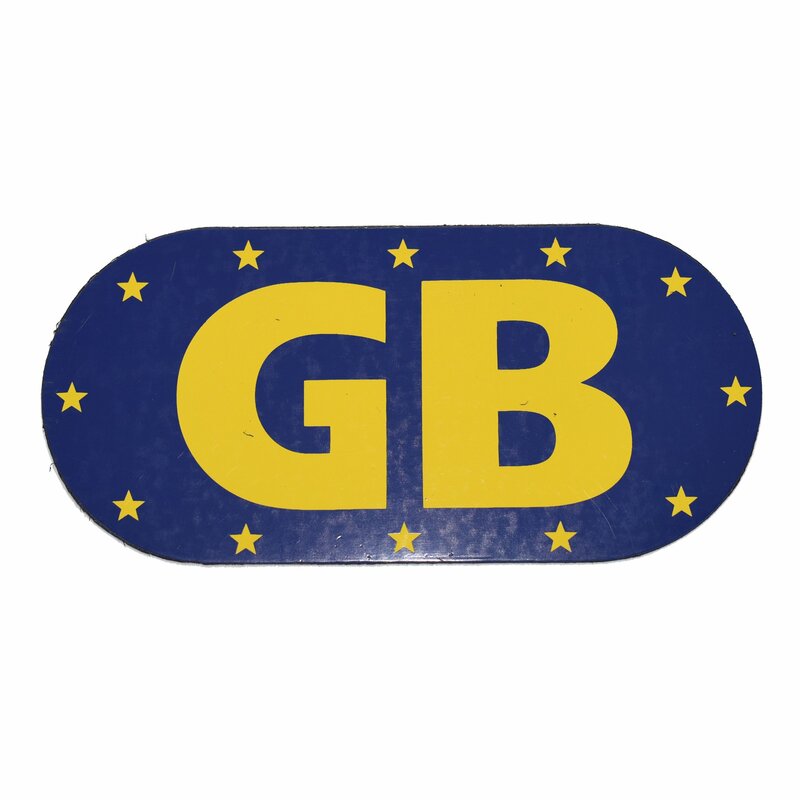 You will receive one magnetic Euro GB plate with your order. 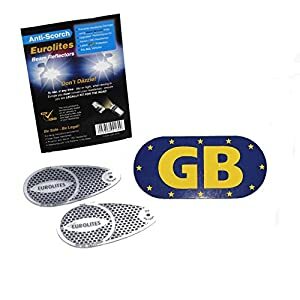 It is an International legal requirement that every motor vehicle which is being driven from one country to another should display a Country of Origin identity plate. 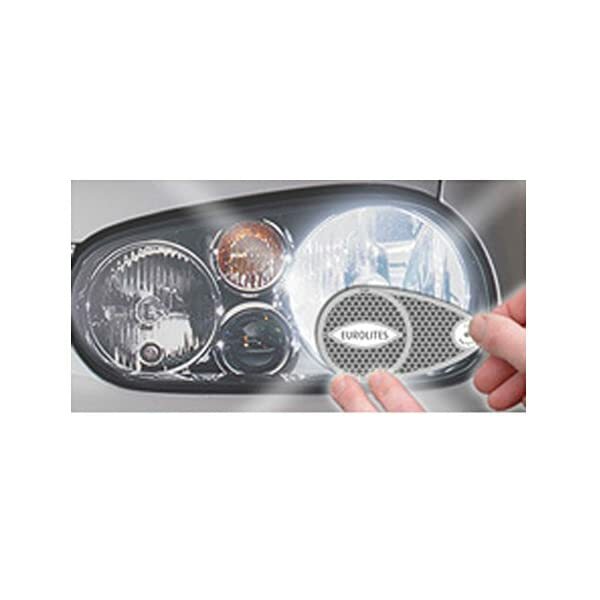 Failure to try this could result in the immediate ON THE SPOT FINE. 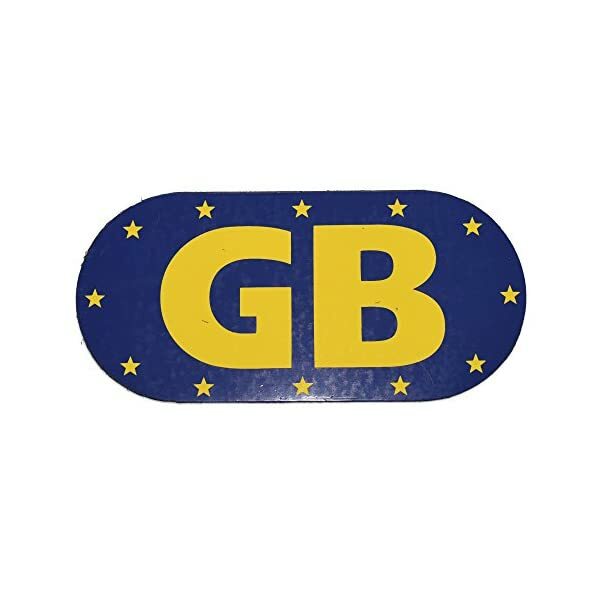 This is to advise other motorists that you’re a visitor to their country.